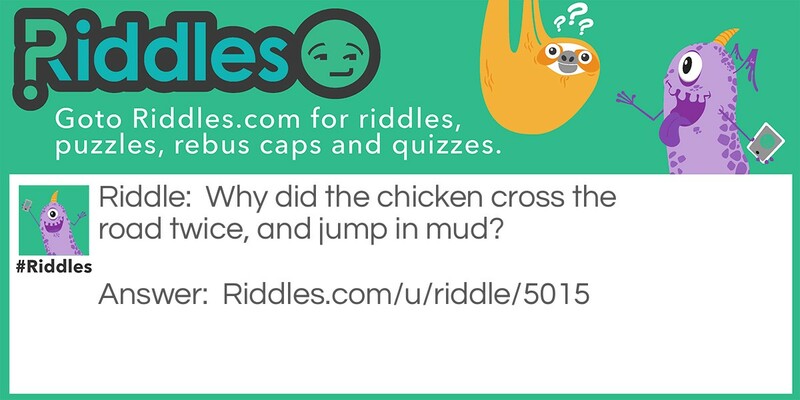 Why did the chicken cross the road twice, and jump in mud? He was a dirty double crosser. Animal Crossing Riddle Meme with riddle and answer page link.